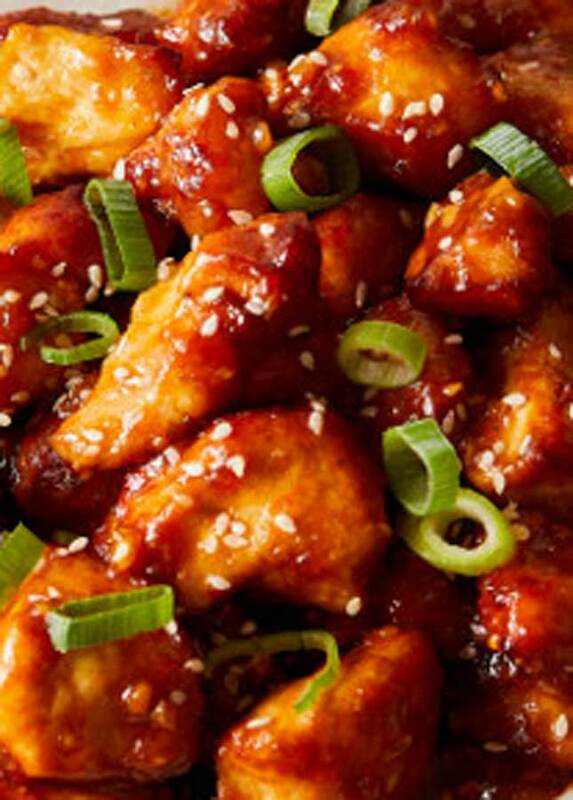 Check out this recipe for Easy General Tso’s Chicken made quickly & easily in the Air Fryer. 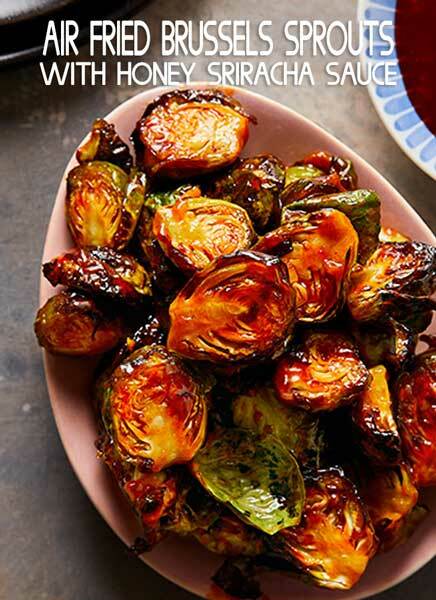 Such a delicious dinner recipe that’s better than takeout. Who loves getting take-out? Our favorite is always Chinese food, it’s so good. 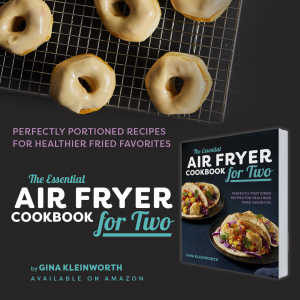 What if I told you that you can make Easy General Tso’s Chicken using your air fryer? I bet I have your attention now. 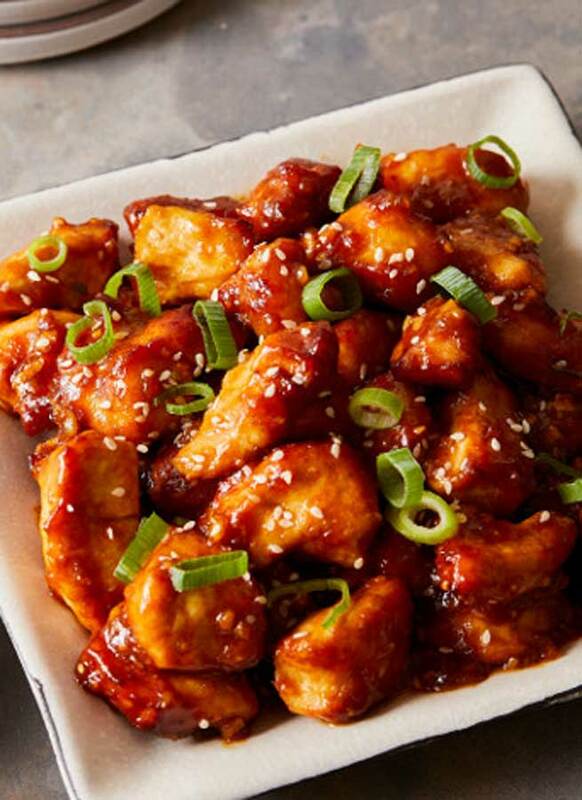 Yes, you absolutely can make some super tasty General Tso’s Chicken that is so simple and better for you too because it is made using the air fryer. 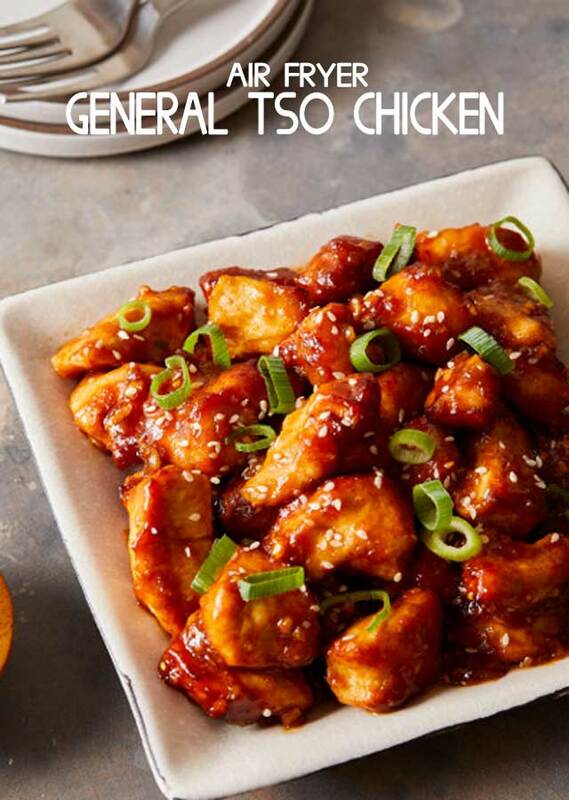 If you love to live life on the spicy side, then this Easy General Tso’s Chicken is your perfect dinner. 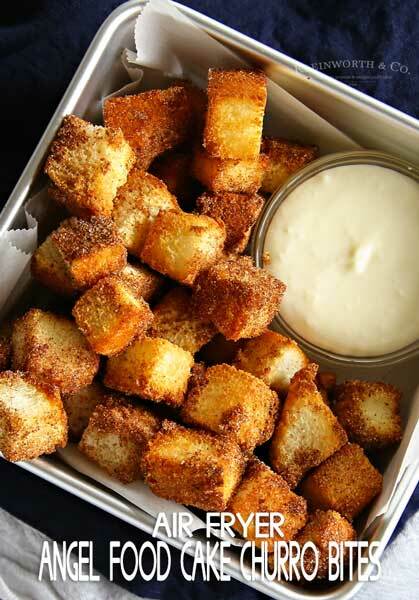 This favorite take-out recipe is lightly breaded and air fried to perfection. 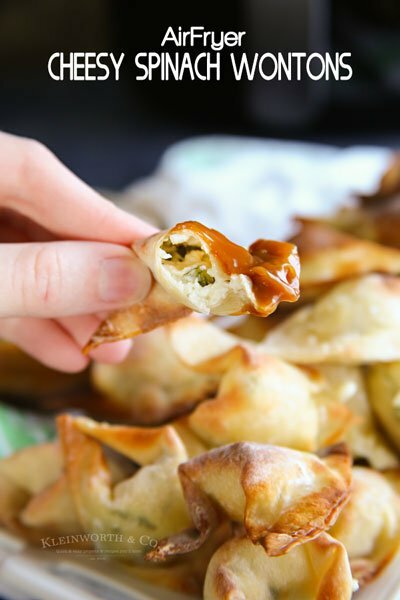 Finished off with a zesty sauce that’s sure to grab your attention. 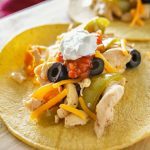 What can I serve with this recipe? We love to make a little white or brown rice and some steamed broccoli to serve alongside this dinner. 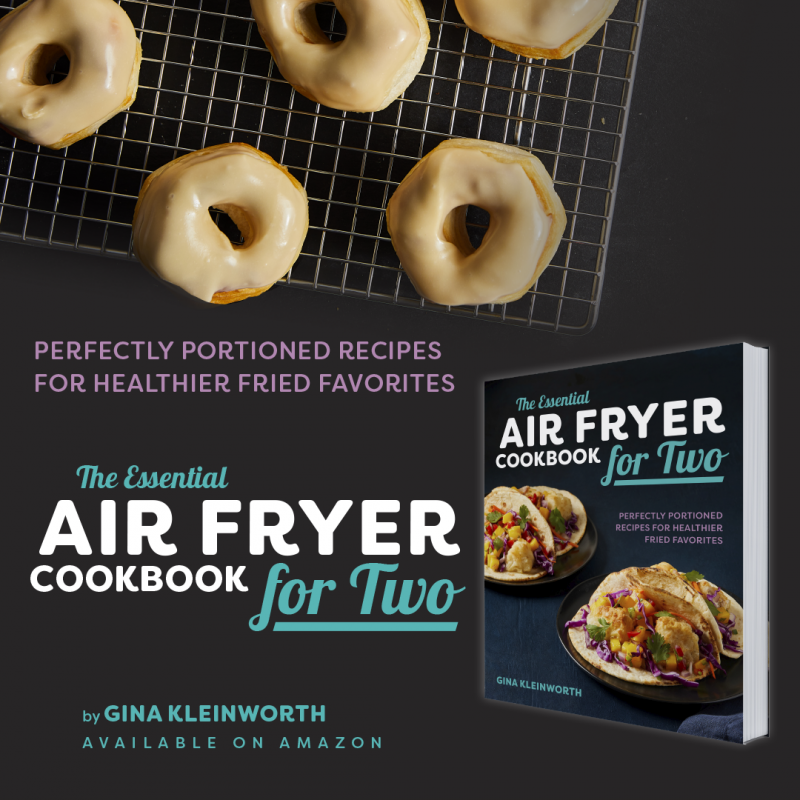 It is so simple and a perfect little dinner for two. 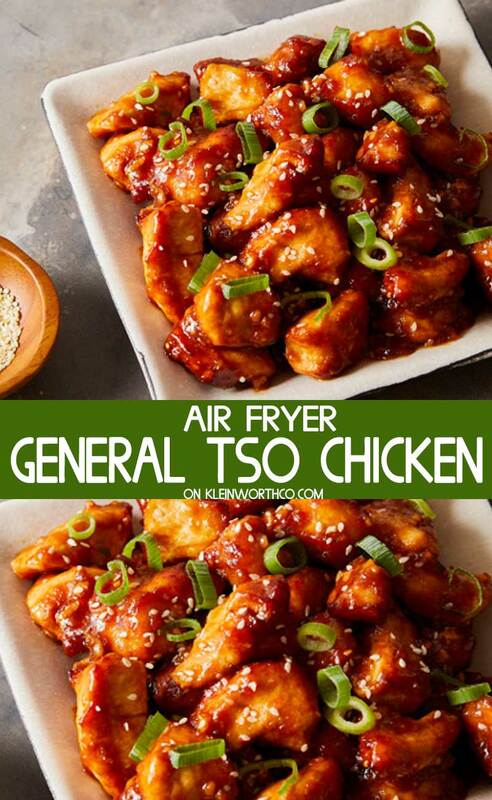 HOW DO YOU MAKE Easy General Tso’s Chicken in the Air Fryer? Combine sesame oil, garlic, and ginger in a small saucepan. Cook over low heat for 1 minute. Add the chicken broth, soy sauce, sriracha, and hoisin and whisk to combine. Add the cornstarch and whisk and continue cooking over low heat until sauce starts to thicken. 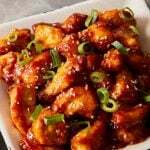 In a medium bowl, combine the chicken, soy sauce and cornstarch. Toss to combine. 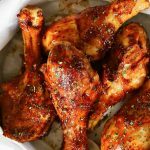 Place chicken in the air fryer basket, spray with olive oil and cook at 400 degrees for 16 minutes. 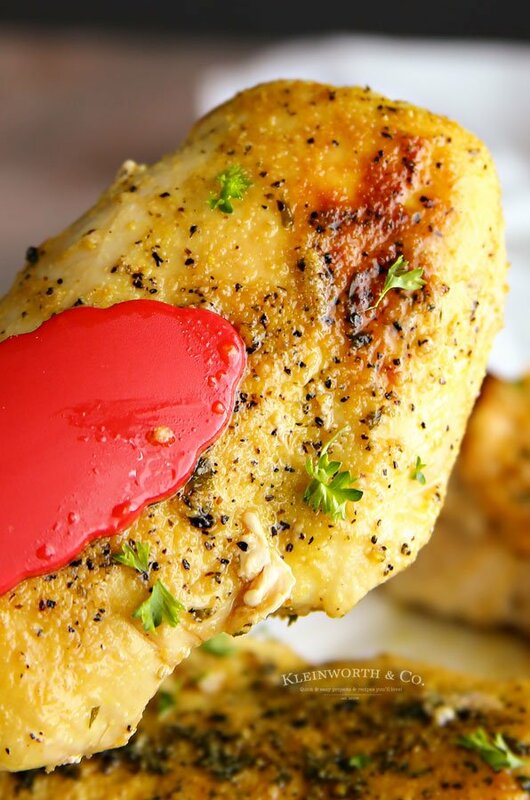 Toss chicken halfway through cooking and spray with a little more olive oil. Once the chicken is done cooking, transfer to a large bowl and toss with prepared sauce. Top with scallion greens and sesame seeds. I promise, this is better than any take-out! 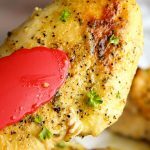 You can use boneless, skinless chicken thighs instead of chicken breasts. Feel free to add in some dried red chili peppers if you like to spice it up even more. 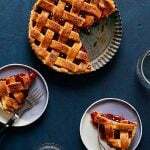 You can also add 1 teaspoon crushed red peppers to this recipe. 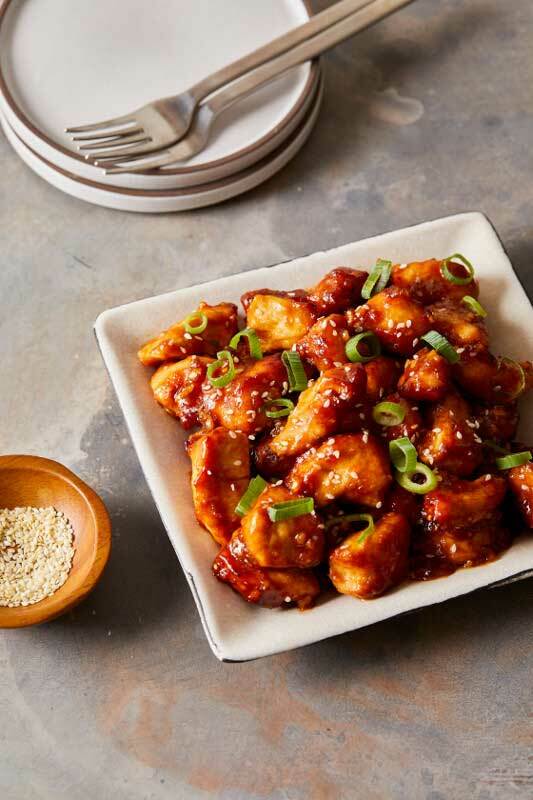 To keep it light, skip tossing the chicken in the soy sauce and cornstarch, cook as directed and toss in the prepared sauce.